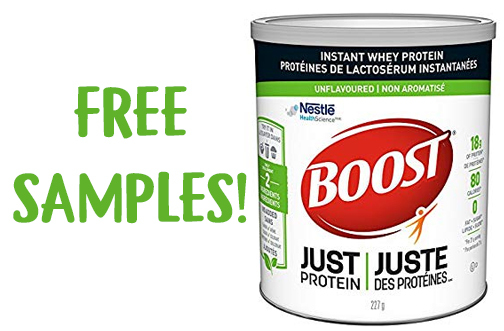 Free BOOST Just Protein Whey Protein Powder Sample — Deals from SaveaLoonie! 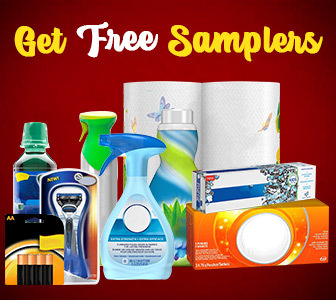 Checkout 51 is stepping into the world of Samples! Open your Checkout 51 app and scroll all the way to the bottom to find an offer for a FREE SAMPLE of BOOST Just Protein Whey Powder! This sample requested is completed directly through the app, no outside link is available. 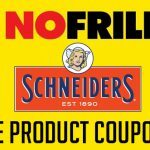 Not all members may receive this offer.